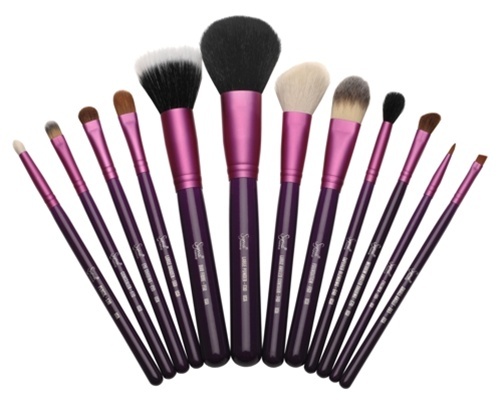 I want these so much and for £75 thats actually an amazing deal concidering how much a MAC brush costs alone! 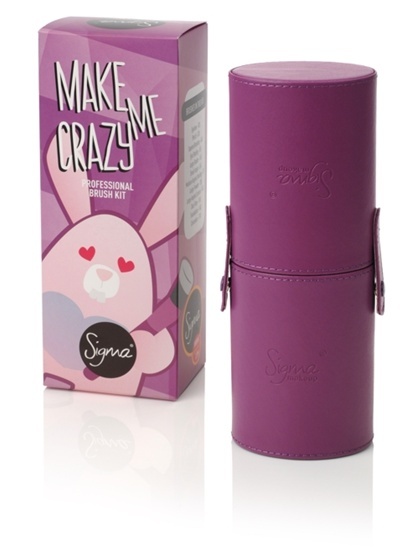 Sigma brushes are great quality too and you get loads in this kit. DEFFO going on my christmas list! @Amy now that was possibly the second thing on my list haha! Although I want to totem styler. Trying to save up my Boots points for it but failing miserably so far! @thecosmeticcrave that's what helped me decide in the end, when you think about it as £6.25 per brush you can't say no! WOW they are so gorgeous.Great buy when you think of price per brush. 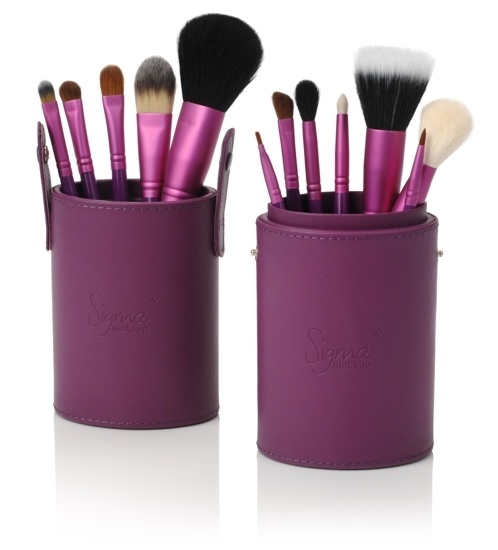 I haven't tried Sigma yet, but I want their face brush set first. Can't wait to see ur review of these! They're so nice, such a lovely colour! 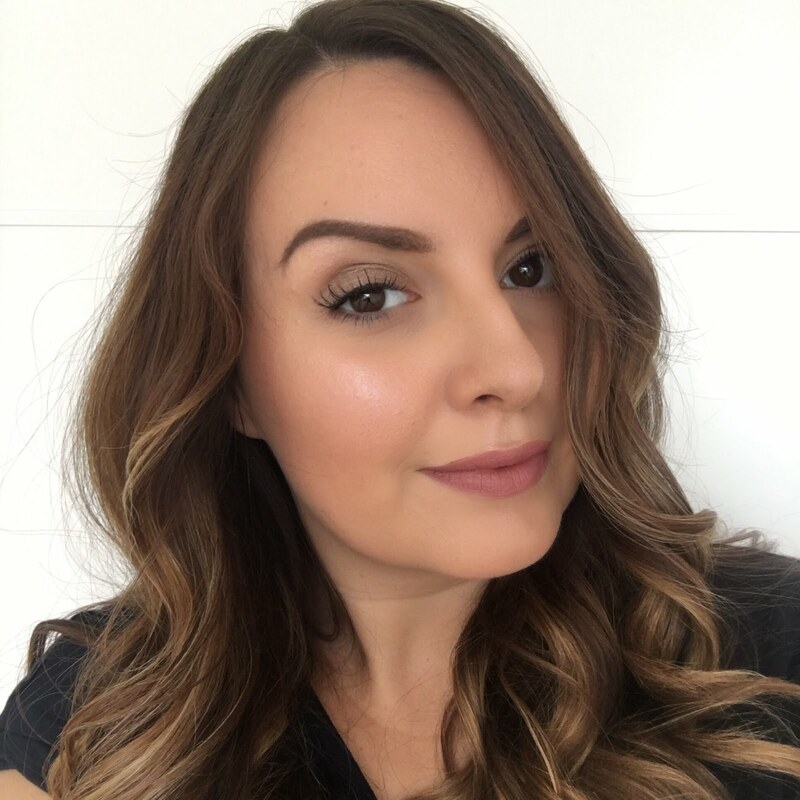 @Stacey - is that the foundation brush? I think that's the one I've got too - it's my best brush!